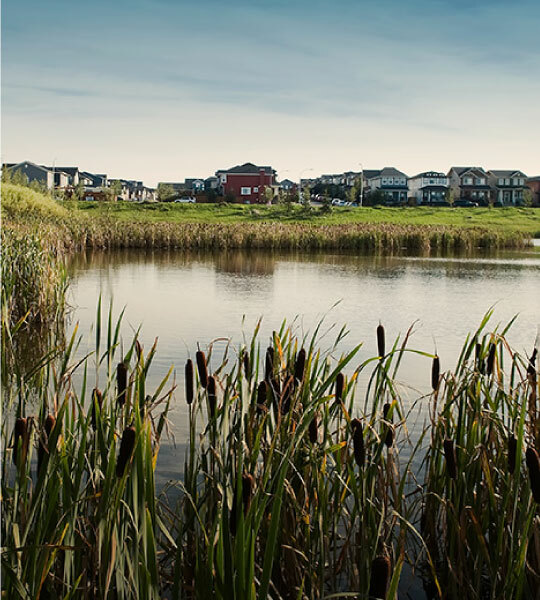 Located just off Stoney Trail in Calgary's North West, Evanston is a community designed for open spaces, open doors and open hearts and that's something everyone can agree on. Why does everyone love Evanston? You'll find more green space, fewer fences and an environment created for growing families to flourish. 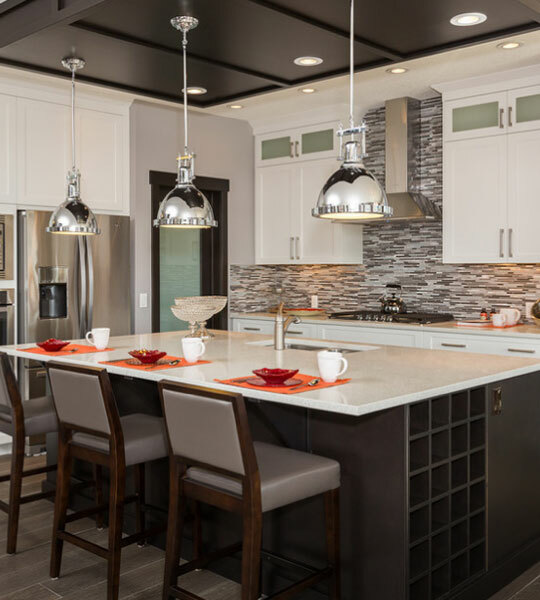 Visit one of Evanston's many showhomes from a variety of builders. As one of the biggest and most established communities in Northwest Calgary, you'll want to explore what Evanston has to offer. Don't miss your chance to own in one of Northwest Calgary's most established communities. View our live lot map to pick your future home today. We create communities we believe in. Which is why we've created EQWell, an initiative built on a commitment to minimize our impact on the environment, provide ample places for outdoor activity, and create innovative and diverse communities that cater to all stages of life.